An unspecified number of jobs will be lost as part of £15m plans to modernise the Invergordon grain distillery in the Highlands. Distillery owner Whyte and Mackay, part of Philippines-based Emperador Distillers and owner of single malts including Jura and Dalmore, is planning to replace Invergordon’s dark grains plant with an anaerobic digester which, it said, will ‘transform its carbon footprint’. Installed in the 1970s, the dark grains plant currently accounts for about 60% of the carbon footprint of the site, whereas the new digester will turn the distillery’s by-products into renewable energy for the site and for the National Grid. ‘Replacing the dark grains plant, which is near the end of its working life, will be a great step forward for the site,’ said Ian Mackie, production director at Whyte and Mackay Invergordon. 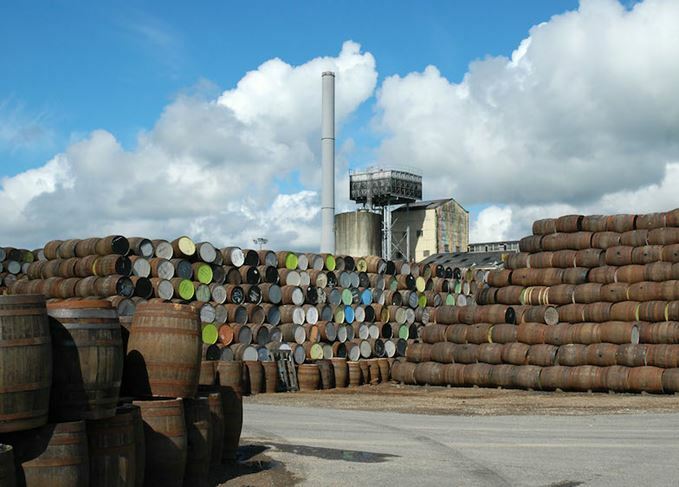 Established in 1961, Invergordon’s grain distillery also hosted the Ben Wyvis single malt distillery from 1965 to 1977.